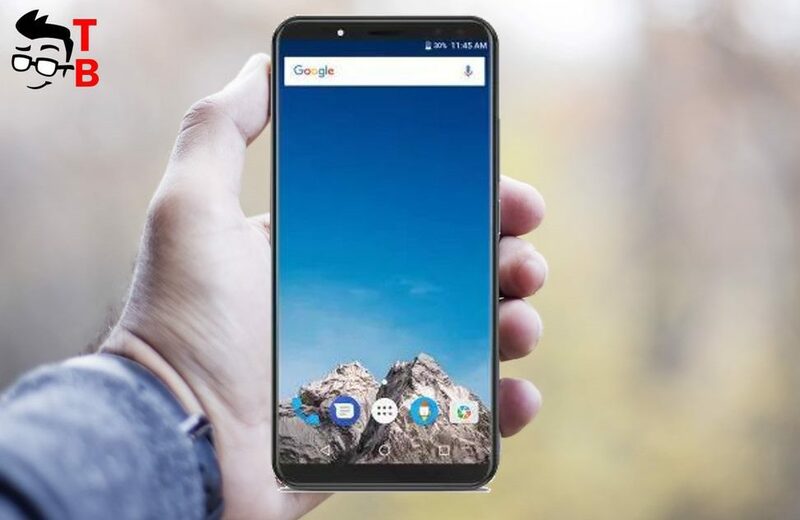 The Chinese manufacturer Vernee releases new phones one by one. Most recently, we made a review of Vernee Mix 2, and first video about Vernee Active. 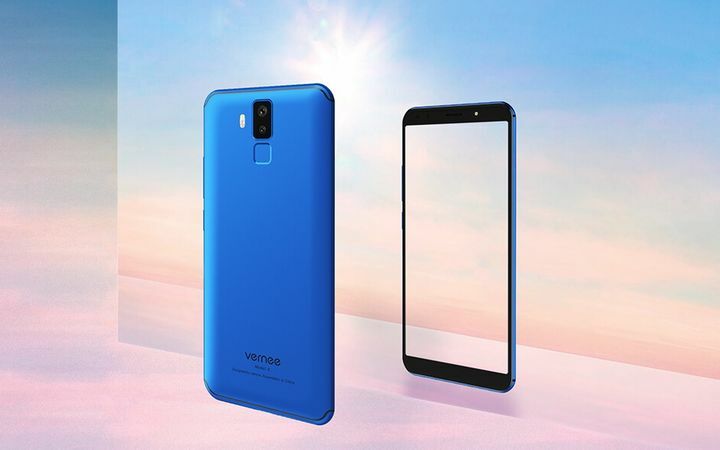 Yesterday the company announced another bezel-less smartphone called Vernee X. Please, do not confuse it with Vernee Apollo X. They are different smartphones. The Chinese manufacturer published first video about Vernee X, so we know all details about it, including chipset, memory, camera, battery and others. Vernee X comes with 6 inch Full HD plus display. Its aspect ratio is 18 to 9 and display to body ratio is 83.8%. 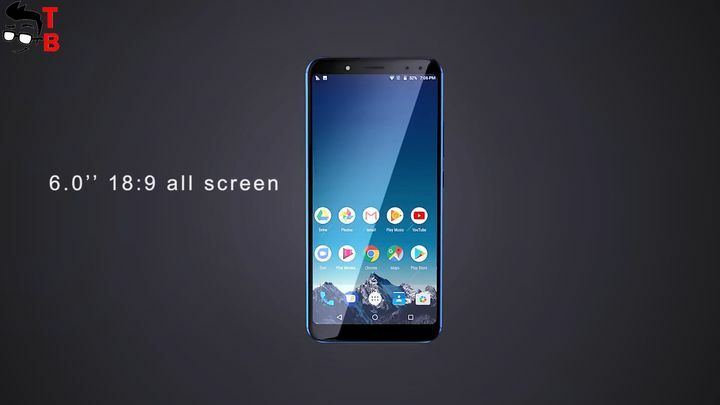 As you can see, this is full screen smartphone. 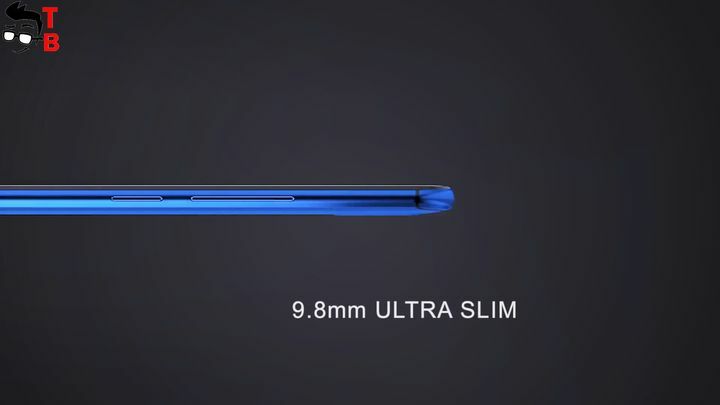 It means, that its size can be compared to 5.5 inch device. Vernee X is a flagship smartphone, so Full HD resolution is very important, when you play games or VR and, watch movies. Most Chinese phones comes with HD+ resolution. As for the hardware, Vernee X is the first smartphone with new chipset Helio P23. It supports 2K resolution, dual 4G, and its maximum frequency can reach 2.5 GHz. 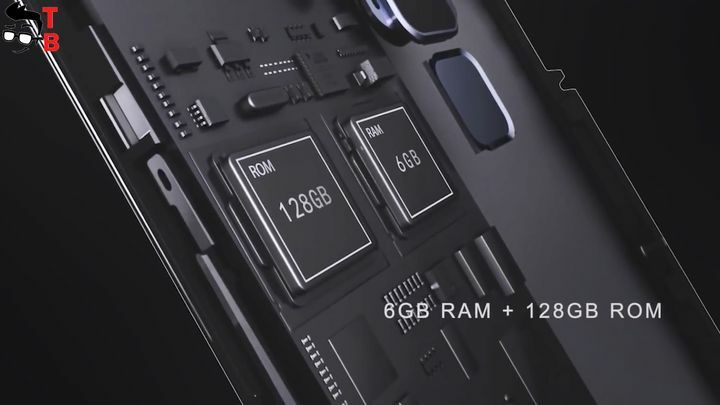 Also, Vernee X is equipped with 6GB of RAM and 128GB of internal memory. At the moment we don’t know about AnTuTu, and other benchmarks result. We are waiting for official release of smartphone to see real performance. Another interesting feature of new Vernee smartphone is cameras. As you know, camera is very important for modern smartphone. 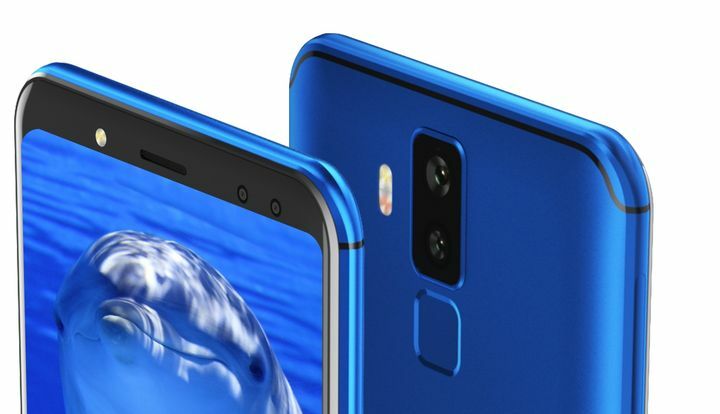 New Vernee device comes with fours cameras: dual front and dual back. Let’s start with main cameras. There is 16 and 5 MP sensors with f/2.0 aperture, and fast auto focus. 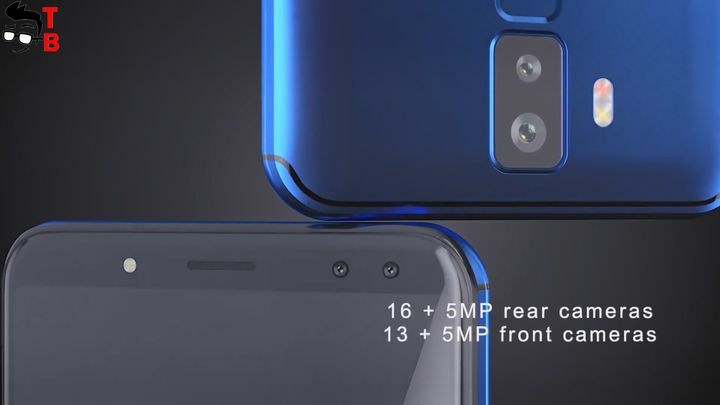 As for the front camera, here you can find 13 and 5 MP sensors. By the way, front camera has LED flash, so you can take really good selfies. And if we talk about front camera, you need to know about Face ID recognition. 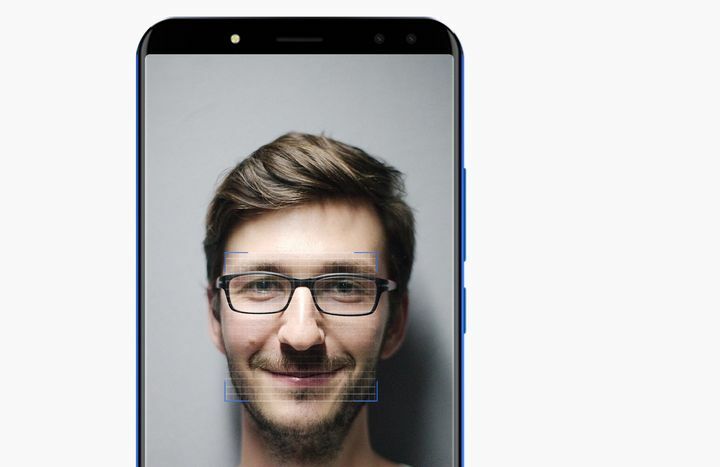 After the release of Apple iPhone X, many manufacturers start to use Face ID recognition. However, Vernee X also has fingerprint reader on the back. So, new smartphone provides double security. 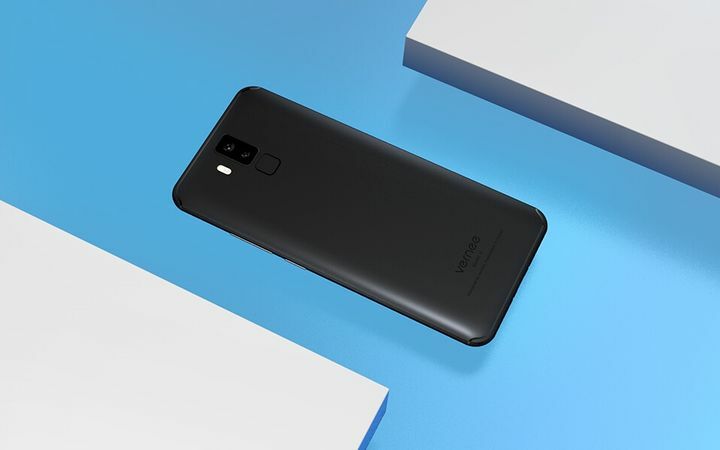 And the last feature of Vernee X is its big battery – 6200mAh. Vernee Company knows, that performance, camera and battery are the key features of modern smartphone. The manufacturer says, that new smartphone is able to work up to four days on a single charge. It sounds amazing! 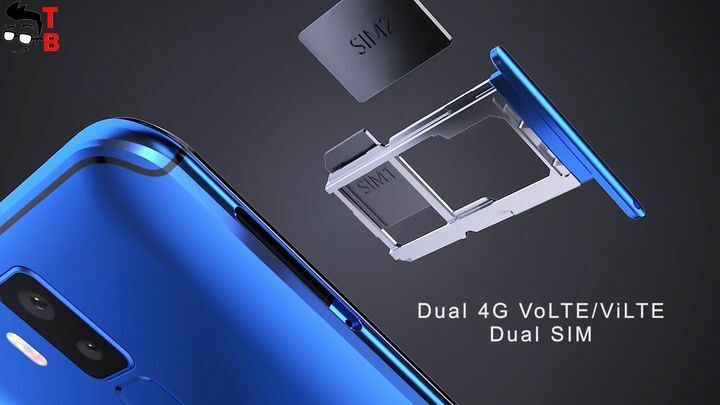 Also, smartphone supports fast charging technology, and this big battery can be charged from 0 to 100 % just for 2 hours and a half. Vernee X seems really good smartphone. It has full screen design, good display, high performance, big battery, and very promising cameras. The price of smartphone is about $280. 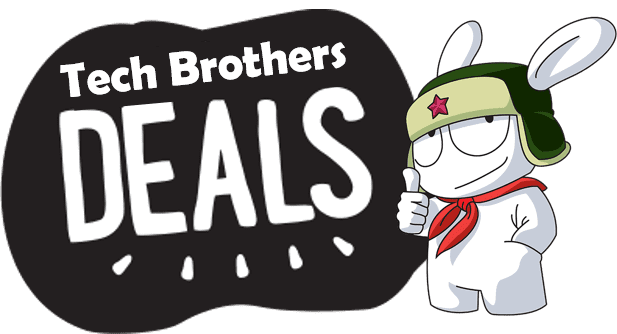 In description, you can find useful information about smartphone and links where to buy cheaper.